Arguably to most polarizing feature of the KL Cherokee was its slanted LED daytime running lights. For 2018, the midsize Jeep gets a slightly normalizing facelift. The nighttime face of the Cherokee is likely to go unchanged due to the remaining illuminated eyebrows, yet the encompassing of the LEDs with the main projector headlight housing is more likely what mainstream buyers were hoping for. The rear of the Jeep also gets new tail lights and a relocated license plate bracket, once again in a more expected location on the rear door verses lower on the bumper. Jeep has promised more details, including those of updated powertrain options next month at the Detroit Auto show. 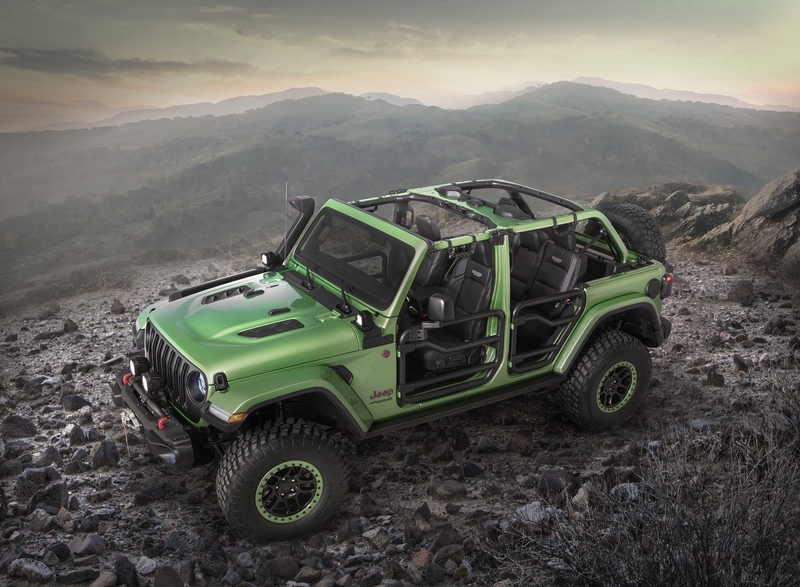 Let’s hope for sharing of the 2.0L turbo 4 cylinder that was recently reveled for the JL Wrangler.